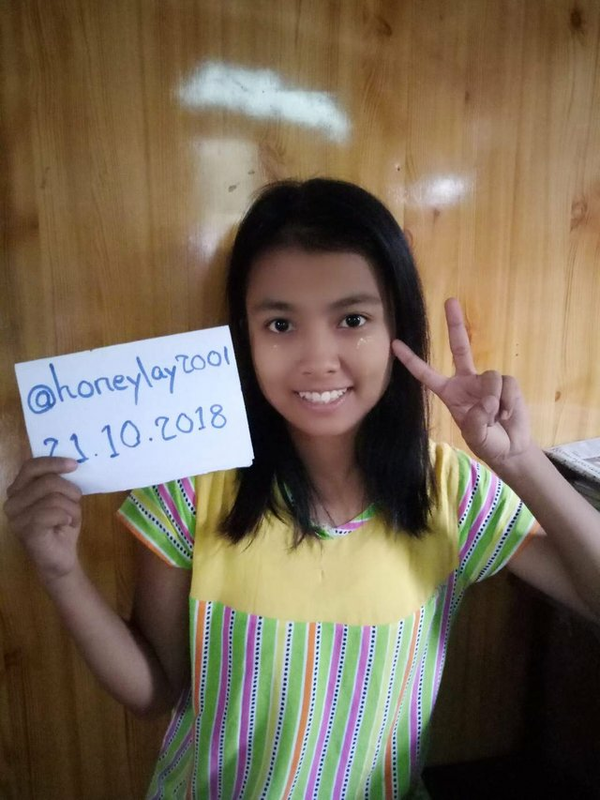 Let me introduce my name.I am Honey Moe.You can call me 'Honey'.I was born in Yangon.I am over 17 years old.There are five family members in my family.I have two elder brothers but I have no sister.I am the youngest daughter so my parents love me so much.They called me 'BABY'.This name is so cute. 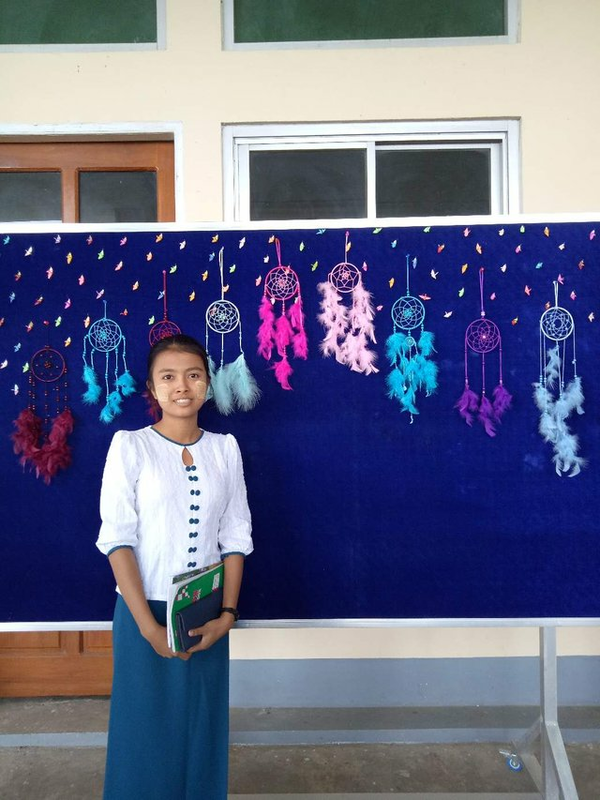 I have passed the high education and I am now attending the first year in the University of computer studies in Yangon.In second year,we can choose one of two majors.It is hardware and software.I am interesting in hardware but it is difficult to work for me.So, I will decide to choose software.In software,it includes writting program coding,building the web page and so on. My hobby is searching the new taste like seafood. 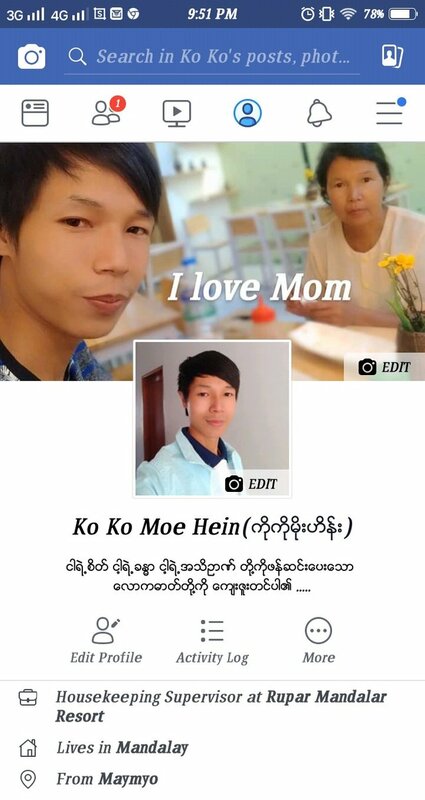 My favourite taste is sour.So,I like thai seafood.I want to go to thailand.It has many seafood that I like.However,in Myanmar,I like 'mohinkhar'.It includes many thing to be delicious.The ingredient of 'mohinkhar' are ginger,fish,nuts, lemongrass ,etc.This taste is so delicious.Therefore,especially foreigners like it the most. In steemit,I want to work with people who discover the new taste in food.I think I will aid the steemit about the food.I hope the steemit user will help to improve my difficulty.Thank you for your reading.May you be healthy and happy always. Welcome on board! We are glad to have you here. Hi, Welcome to the amazing world of Blogging and Sharing on Steem Blockchain. Make sure to post only Original content and avoid all kind of plagarism. Keep your patience and faith to get success here. Also make sure to engage and contribite to Community development. Commenting is best part to get involve. Hope you have a happy stay.....Steem On! Thank for your explaining.I do the best. Your post has been upvoted by @bdcommunity. You can support us by following our curation trail or by delegating SP to us. 20 SP, 50 SP, 100 SP, 300 SP, 500 SP, 1000 SP. If you are not actively voting for Steem Witnesses, please set us as your voting proxy. Feel free to join BDCommunity Discord Server. Excellent post! I am so glad to meet you. 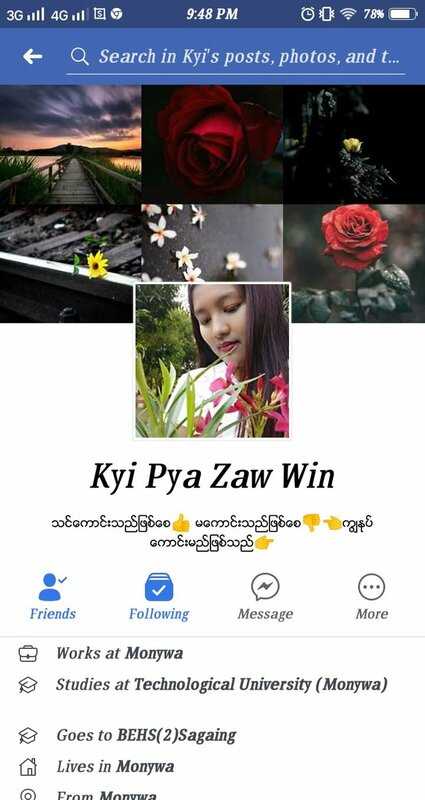 I have been to Yangon 2X and now I live in Malaysia. I might be back to see you one day. I really love it there. 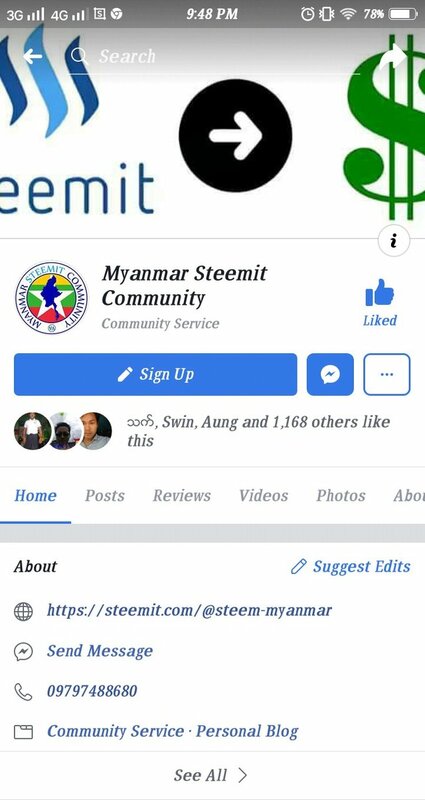 You have a good community of steemers from Myanmar and you might be able to help with translation. Be sure to connect with @kachinhenry and see what you can do. Nice to meet you too,@fitinfun.I hope to meet you .Warmly welcome to me. Actually,I am a newbie in steemit.I am now trying to connect with @kachinhenry .My brother supports to me about kryptonia. Thank for your support.Have a nice day. hello,@honeylay2001 warmly welcome.Let's try together.i hope you that you can do the best. Hello @honeylay2001 we are glad you're now in the strength community. If you're looking for a place to connect with youths and young minds on this blockchain you're welcome to our community. We are new and building the first online campus on the strength block chain. You can find us on whatsapp and discord. We hope you enjoy your stay on steemblock chain and we intend to give you just that experience. Out of our good will we have followed and resteemed your post. Thank @campusgistars1 .Have a nice day. welcome to this wonderful plarform. Upvoted & followed 😉. Thank @mawmaw.Have a nice day. Also If you are into cryptocurrencies then you are more than welcome to visit my channel, as I have made the commitment to share everything with others. Let me know if need any help. Thank @heigovannik.Have a nice day. Congratulations @honeylay2001 ! You received a 15% upvote from @kryptoniabot & @kryptonia for your task of 250 SUP Today. welcome baby. 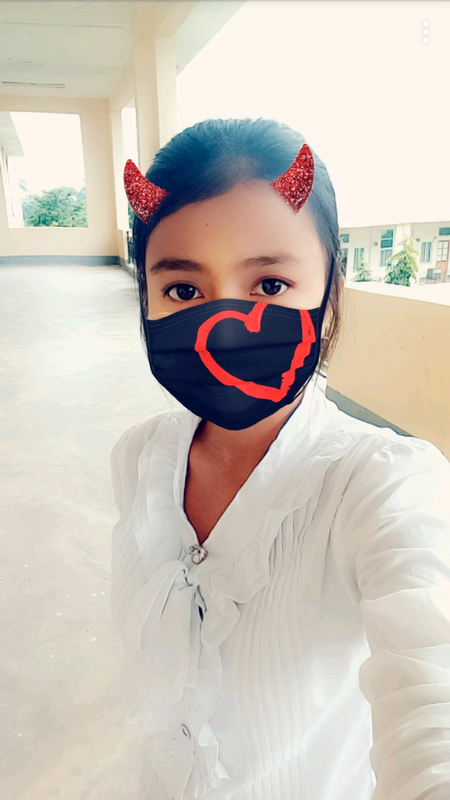 let's support each other and follow. Greetings Welcome to Steemit, I hope you enjoy this platform as much as I do! Thank @djaqiiles .Have a nice day. You are lovely and I'm on a Seafood diet, I see food and I eat it. Oh,Really.I am so proud of you.Thank @joeyarnoldvn.Have a nice day.